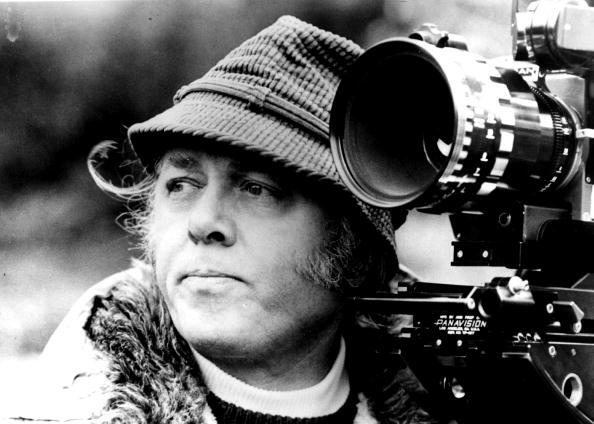 Last night we lost a master of British cinema, Lord Attenborough. His prolific movie career has spanned six decades but with a switch from prominent actor to highly respected directed, it only seemed fair to give the UK’s most successful film maker two top ten lists, one for his acting (which you can find if you click HERE) and one for his directing. Attenborough’s last film behind the camera was a low-budget, yet infectious love story about a dying pilot who wants a ring belonging to a loved one returned and generations later, the ring is rediscovered. Shirley MacLaine and Christopher Plummer starred in this sweet film that flopped box office wise but still has Dickie’s flair for acting. 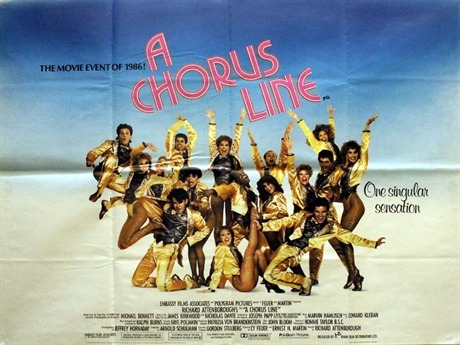 Attenborough was an unusual choice to direct this screen version of Broadway’s biggest success, a warts and all examination of the audition process to appear in the chorus of a Broadway show. Michael Douglas played the tyrannical director and this is a musical that flopped initially but has grown in popularity over the years. 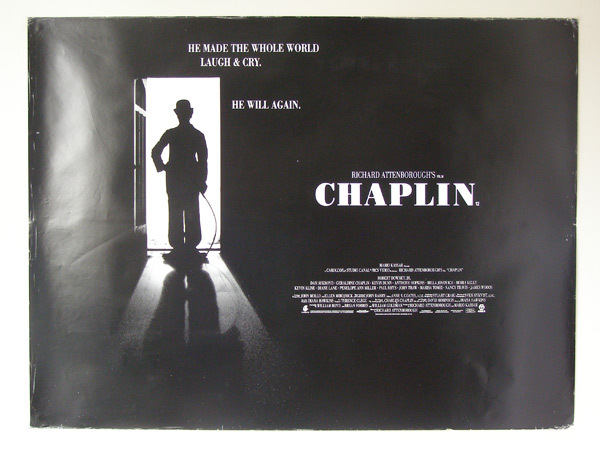 Autobiographical movie of the troubled life of Charlie Chaplin with an all-star cast led by a superb central performance from Robert Downey Jr. An interesting, if slightly flawed film that failed to connect with many, even though it is still an impeccably well made drama. Attenborough’s first venture into epic film making with this fascinating tale of the early years of Winston Churchill from childhood to being a war correspondent in Africa to his first election into Parliament. Simon Ward takes the lead role with another starry cast including Anne Bancroft, John Miles and Robert Shaw. Dickie’s first film as a director is an ambitious big screen version of the popular stage musical set around one family during World War I and involving all the major events, set to the songs of the time. His ability fill his films with big names, most taking on a musical for the first time, is impressive even if the end result is slightly messy. Richard takes on horror with a superbly creepy tale of a ventriloquist who finds that his dummy, Fats, is slowly possessing him. With Ann-Margaret as the love interest and a script by William Goldman, it is a triumph thanks to Anthony Hopkins brilliantly chilling performances and his skills throwing his voice as the evil dummy. A cracking horror. A beautiful and touching love story based on the relationship between Narnia writer C.S. Lewis and American poet Joy Gresham. With some superb supporting performances and two leads at the top of their game, Anthony Hopkins and Debra Winger, this film version of the hit play was a huge critical and commercial success. A big, overblown war epic with a cast to die for as this re-enactment of the failed mission to capture the bridges of Arnhem. Crammed with both British and Hollywood star names, the film does suffer under the weight of so many names but it still manages to excite in a boy’s own kind of way. 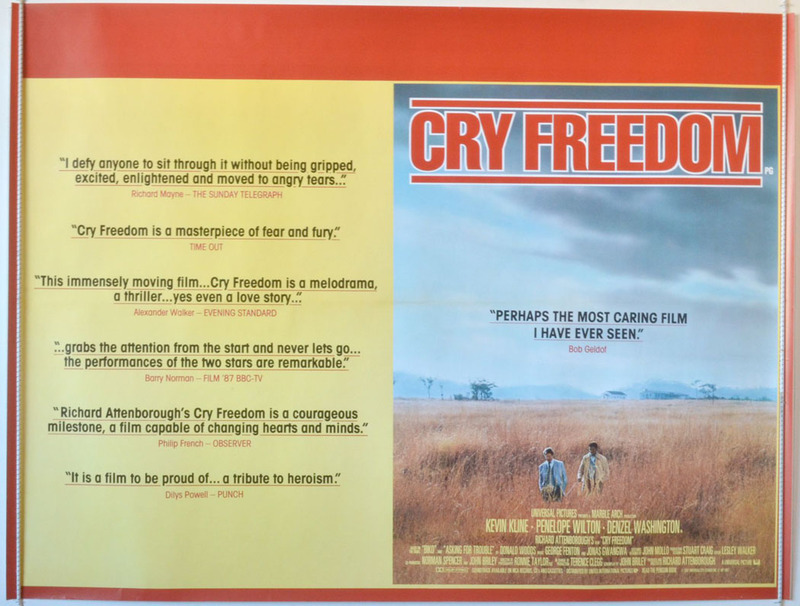 An important historical movie as Attenborough films the events involving Donald Woods, A South African journalist who finds himself fleeing from his hometown after investigating the death of Steve Biko. Denzel Washington impressed as the activist, while Kevin Kline and Penelope Wilton are superb as Woods and his wife, Wendy. Attenborough crowing glory, a lavish, powerful and emotional film version of Mohandas K. Gandhi, a man determined to change the face of India. Ben Kingsley became an overnight star as the title character and with some superb cinematography and heart-breaking set pieces, this is the director’s finest hour by a long shot. A masterpiece of epic cinema.